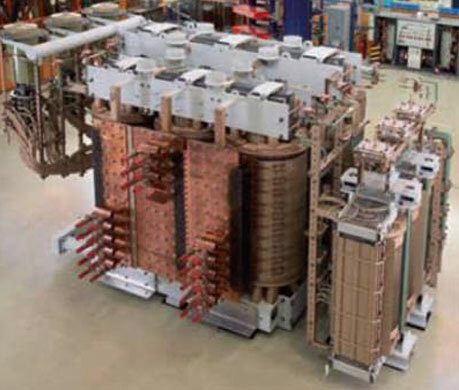 Applicable Standards	 IS, IEC, ANSI, JIS, DIN, BS Etc. Impedance In line with applicable standards. 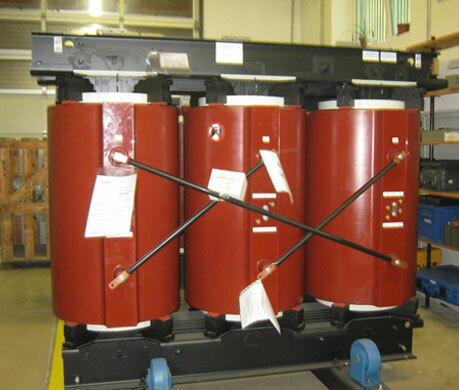 Dry Type Flame-proof Transformers, etc. include Lifting Lugs, Oil level Guage, Rating & Diagram Plate, HV & LV Bushings with fittings, Skid Base/Roller Arrangement, Silica gel Breather, Drain/Filter Valves, Thermometer, Pressure Relief Device/Explosion vent. 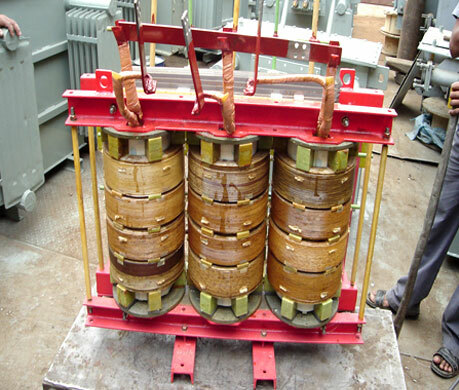 include Terminal Connectors, Magnetic Oil Level Guage, Oil Temperature Indicator, Winding Temperature Indicator, Buchholz Relay, RTCC Panel, Condenser Type Bushing for voltage class of 33 kV & 66 kV, Off circuit Tap Switch / On-load Tap Changer with RTCC, HV / LV Cable Boxes, Disconnecting, Epoxy / Touch proof Bushings with connector, Siphon Thermo Filter, Conservator, Lightening Arrester, Arcing Horns, Protective Fuse, Secondary Circuit Breaker, Bird Guard.